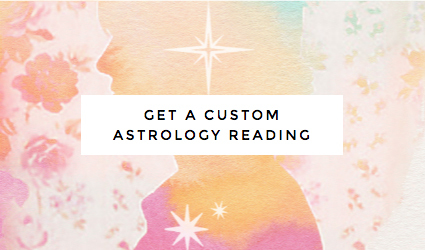 Want to know the #1 easiest way to align your life + career with the cosmos? Simply look up at the moon! Every 4 weeks or so, the moon visibly completes a full cycle from the New Moon to Full Moon. During this same time period, we go through a cycle of our own too – a manifestion cycle. To “manifest” is to make something amazing happen, and making amazing things happen takes time. Plus, have you ever noticed that the process tends to follow a pattern? Well, our lovely Moon follows a similar pattern, too. The Moon cycle is actually something we naturally synchronize with anyways. It’s just like how the ocean’s tides never forget to flow in for every sunrise and sunset. However, if you can become aware of which phase we’re currently in, it will allow you to work in tune with the Moon to manifest what you want. The Moon shows us that there really is a right timing for everything! 🌑 DARK MOON – Technically, the Dark Moon (a.k.a. the Balsamic Moon) is the one-day phase between moon cycles, so it could be considered last or first depending on how you want to look at it. I like to think of this as a pivotal point in the process even though it is often overlooked. This is the quiet, vulnerable time before you set your goal or intention. Your mind may be endlessly wondering about what needs to change or happen in your life next. Activities: Meditation, stillness, and spending quiet time alone or with people who comfort you while you sort things out. 🌚 NEW MOON – As the Sun and the Moon fully align in the sky, a new cycle has officially begun. The New Moon phase is the perfect time to build up your courage to create something new & set your intentions for the next month ahead. On this day, write down what you want to achieve next. Then imagine in your head how amazing it will feel to have accomplished it. Perhaps you don’t quite know how you’re going to pull it off yet, but for now that doesn’t matter quite as much – it’s a day to AIM HIGH & be optimistic! 🌒 WAXING CRESCENT – When the Moon begins re-appearing in the sky, for the first 3.5 days, you’ve entered the brainstorming phase. This is a time for collecting information and looking at your leads. At this phase, you might even have to let the initial idea drift away for a few days at a time while you take time to collect your thoughts. You’re contemplating how this new idea or intention could fit into your current reality. You’re just beginning to sort out how you’re going to make this thing happen, and you might not even be ready to tell other people about it yet, because you’re still testing the idea out in your own mind. 🌓 FIRST QUARTER – One week after the New Moon, it’s action time! This is when you commit to your idea and take the first step towards manifesting it into reality. Make your move. Make the call. Write the e-mail. Make the pitch. Buy the e-course. Put out a call to hire on someone new. Turn in your application. Put your plan into action. Do something about it! 🌔 WAXING GIBBOUS – At this point, you’re beginning to build momentum toward your initial New Moon intention. Things are hopefully beginning to come together now. At the very least, you’re beginning to see the things you must do in order to complete this manifestation cycle. It might seem overwhelming and you may still need to make some adjustments before things are right. Stick with it and you might just be surprised what you can make happen. 🌝 FULL MOON – Two weeks after the New Moon, we come to a culmination point. On this day, we can begin to see the results of our efforts. It can be an especially exciting & celebratory time for some. This tends to be the time when our energy is the highest, but emotions can be high too, and you should be warned that your fears & anxieties can start to come to the surface if it doesn’t seem like your intention is going to come true. Are things not moving along as well as you’d like? This is the time to get re-inspired to push through and make it happen! 🌖 WANING GIBBOUS – 3.5 days after the Full Moon, we begin to re-group after the events that occurred during the peak days of this moon cycle. This is a time when you begin to come to a clearer conclusion about what has and has not worked out, and start to ask yourself why that may have been. 🌗 LAST QUARTER – On this one-day phase that occurs one week after the Full Moon, start taking actions to wrap things up. If your intention has come true, you can begin to integrate this change into your reality, and if it has not, you can begin phasing out anything that has been holding you back from reaching your goal. 🌘 WANING CRESCENT – During the last few days of the moon cycle, things quiet down again. It’s time to reflect on the recent outcome and accept your fate. Begin to boil your understanding down to a simple concept of what hasn’t been working. Find a pain point that you can eventually transform into a new intention for the next cycle. Now, when you look up at the moon, you can think of it as your very own manifestation hourglass! As the hourglass fills up with light and the moon gets bigger, we’re all working hard to manifest our goals & intentions, but as the hourglass begins to slowly fade away, it’s time to let go and begin to prepare the ground for something NEW to grow & evolve. 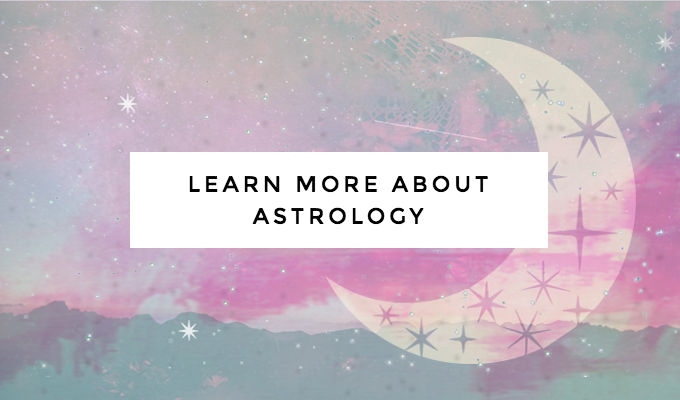 Did you know that the moon phase & sign you were born on is super important, too? Both your natal moon phase & your moon sign can tell you right where your comfort zone lies. When the Moon is in the same sign as your sign, you’ll be feeling most like yourself (that’s why I call it a Power Moon Day!). When the moon is in the same phase as when you were born, it’s a time when you will work best on the type of activities you most enjoy. For example, I was born during a Dark Moon Phase. That’s the phase BEFORE the New Moon, when you’re just beginning to feel into what your next intentions should be. It’s right before you’ve made a set decision on what you want to explore next and anything is possible. It goes to show why I personally love spending time somewhere comfy and nest-like, where I can get quiet and ask for answers around anything that has been bothering me. I also work best late at night when everyone is sleeping! Basically, I just love to explore my inner world whenever I can get the chance to do so – and that’s usually during the Dark Moon. However, these activities do not just have to be limited to the Dark Moon. These are activities I can tap into anytime I feel off track & need to get back in touch with my true authentic self. What could be more useful than that? Once you’re aware of what your moon sign & phase is, you can really start to embrace the times you will feel most in alignment with yourself. 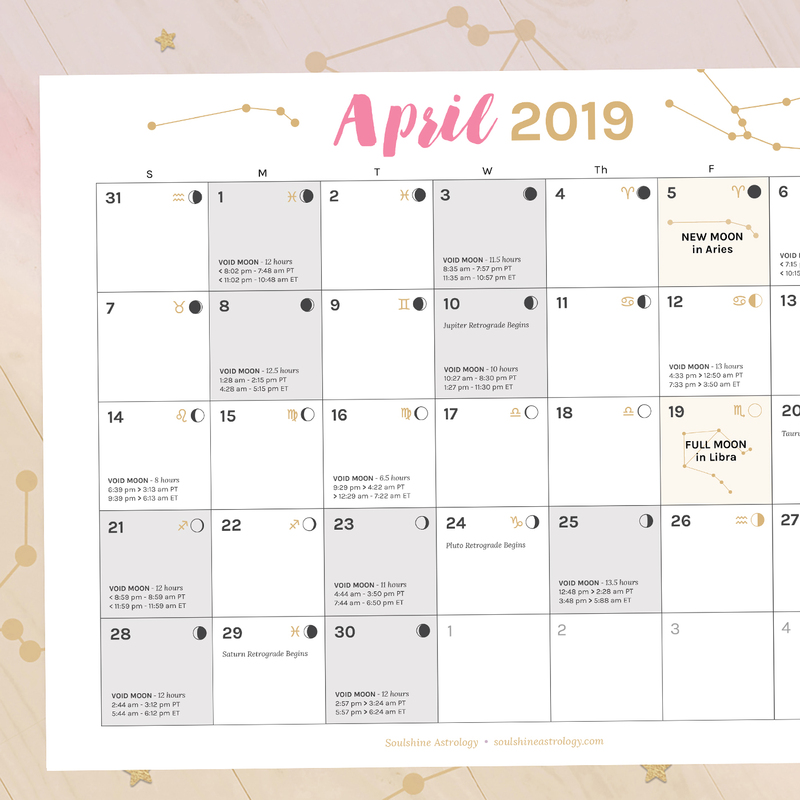 Once you know your personal moon phase, you could even look for a job or career where you’ll be able to do more of the type of activities you enjoy to feel more “at home” in your work. You can plan powerful days to move forward in your career, and days to hang back and brainstorm your next move. Just as a final disclaimer: An average moon cycle only lasts about 28 days, so sometimes really BIG goals can take longer to manifest. For example, a goal you set on a Capricorn New Moon (in December 2016) may not happen until the Capricorn Full Moon comes around (next July 2017). Just keep with it & try to enjoy the process along the way. And remember… you can always look up at the moon if you need help figuring out your next move!